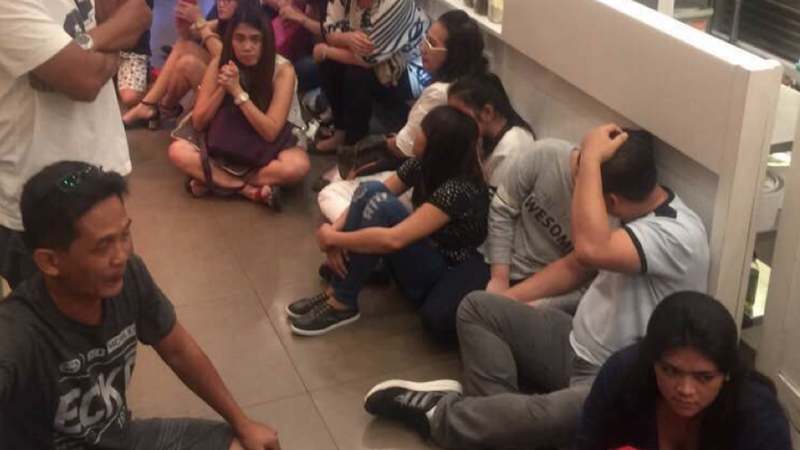 This is the moment hundreds of shoppers fled in terror as a Pasay City politician was shot dead outside the SM Southmall in Las Piñas City today (Saturday, August 5). Pictures and videos shared on Twitter also showed people cowering in terror as rumours circulated that the mall had been stormed by three gunmen who had taken hostages. Later reports revealed that the gunshots came from outside one of the mall entrances, where Councillor Borbie Rivera, aged 39, had been gunned down. It is believed his security team returned fire on the assailants, who were riding in tandem on a motorcycle. The victim was taken to Asian Hospital in Alabang where he was declared dead on arrival. Councillor Rivera was confined to a wheelchair after surviving a previous gun attack on June 23. 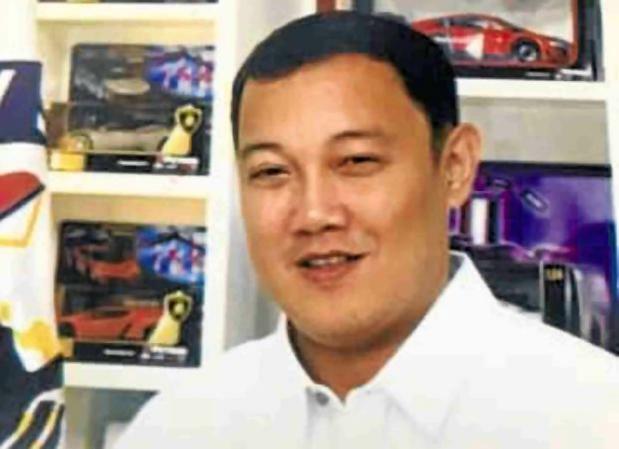 Rivera and one of his security aides sustained multiple gunshot wounds after were they ambushed outside the Titan Z International Bar on President Diosdado Macapagal Boulevard in Pasay City. In 2015 was jailed on a murder charge, but released after a court junked the case. As well as being implicated in at least nine murders, he had also been named as the “number-one” drug suspect in southern Metro Manila. This is a developing story. Refresh this page for further updates.